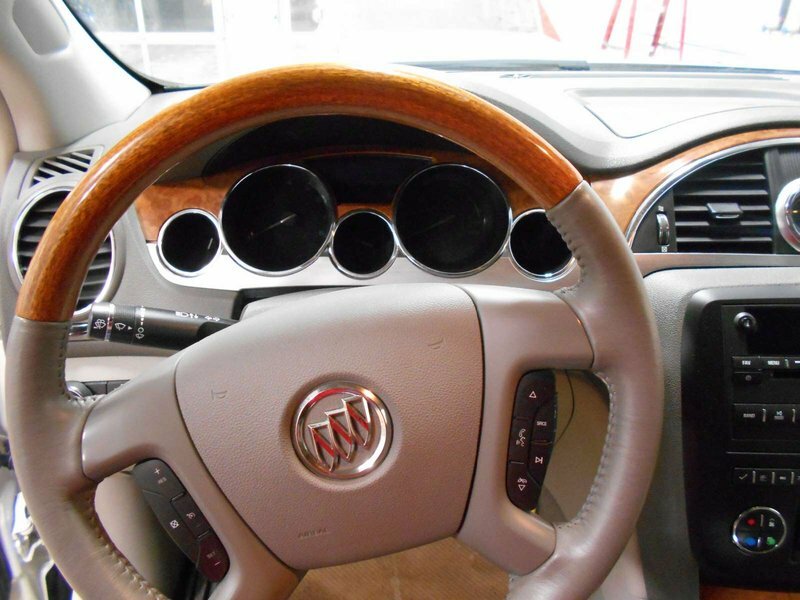 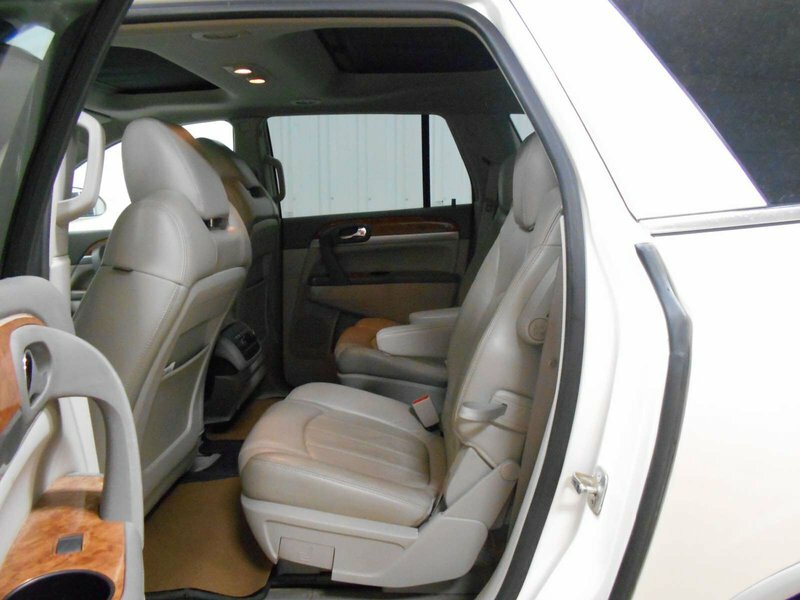 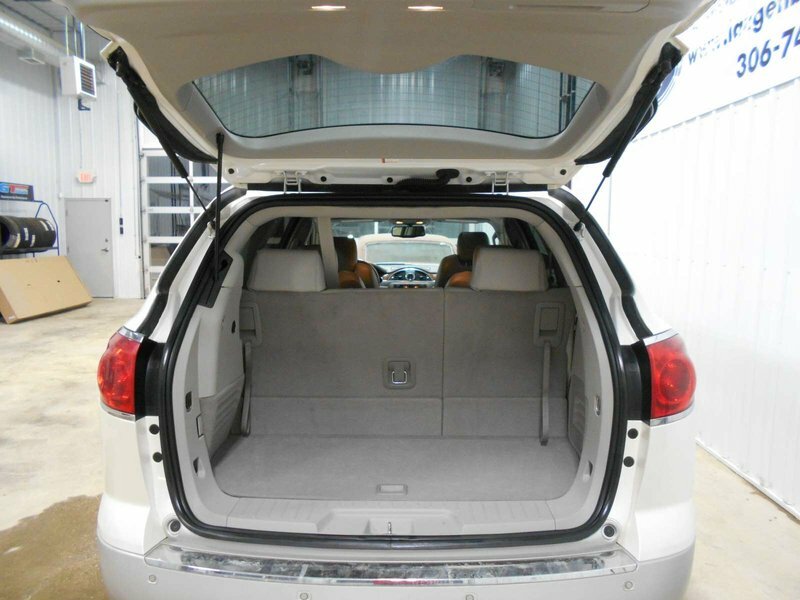 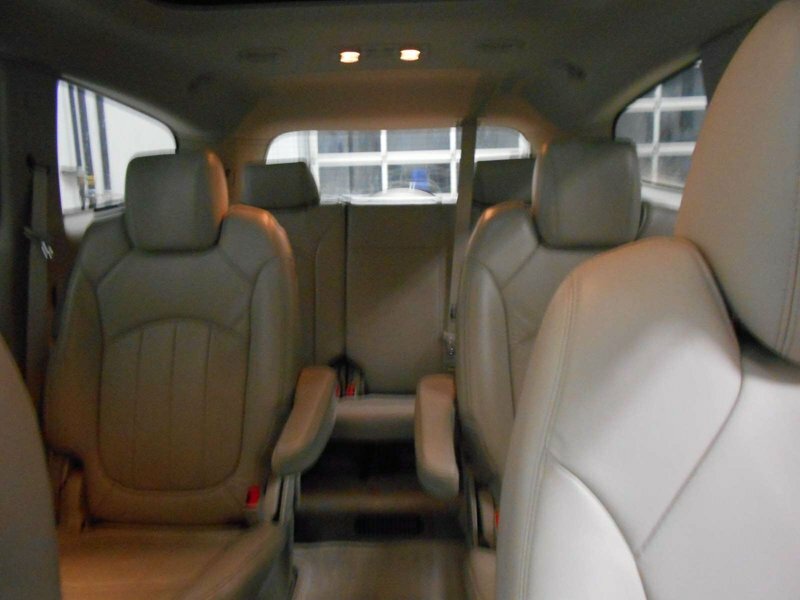 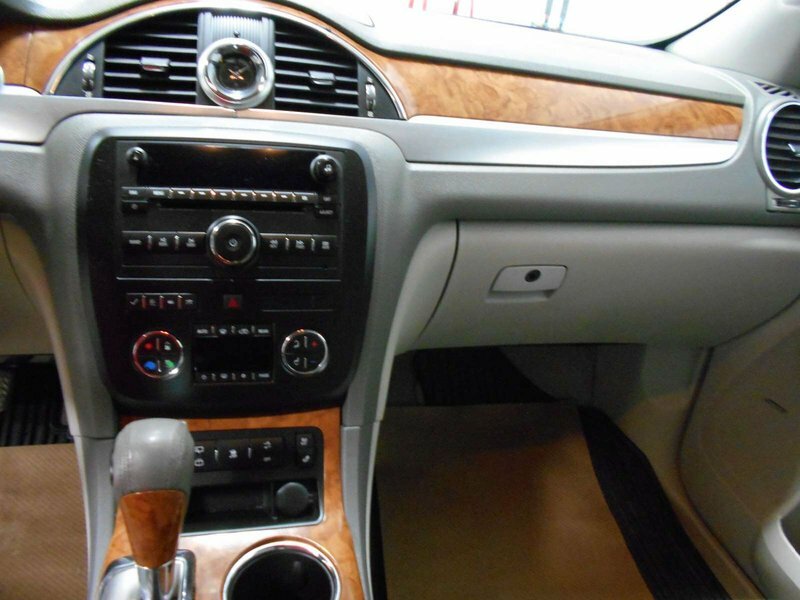 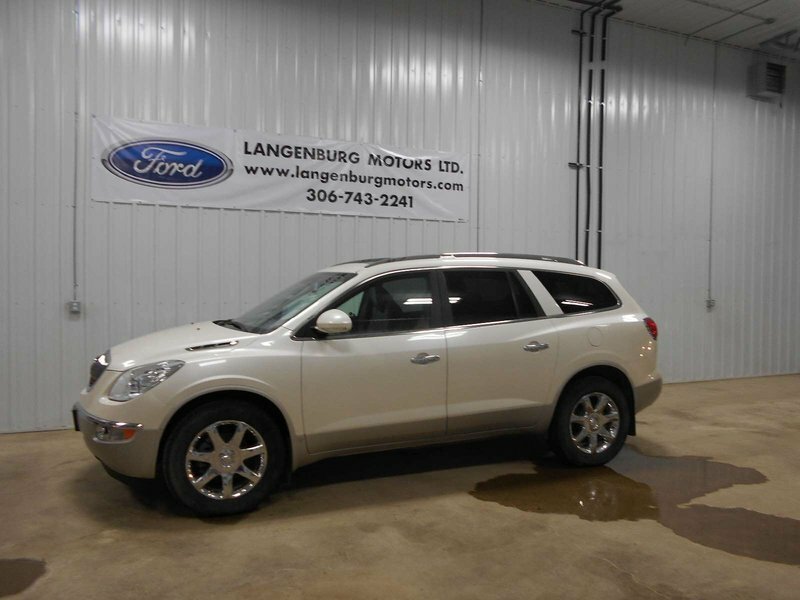 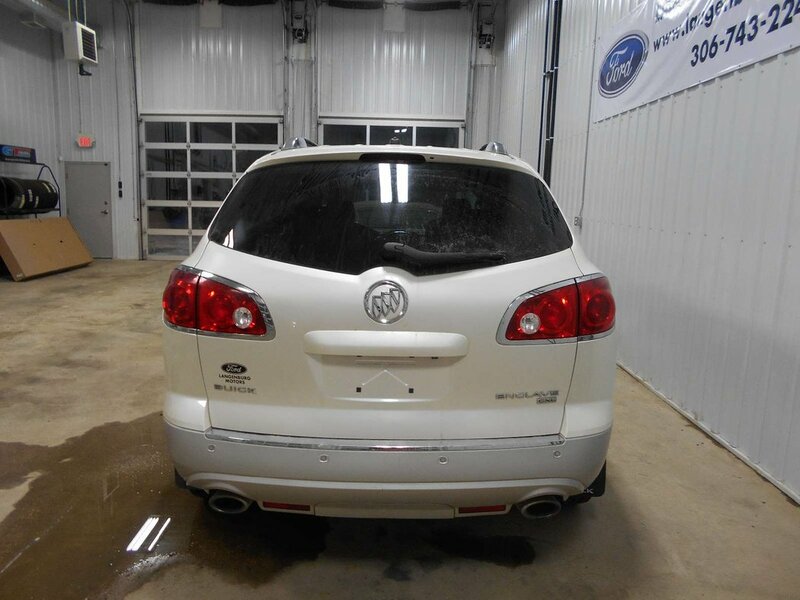 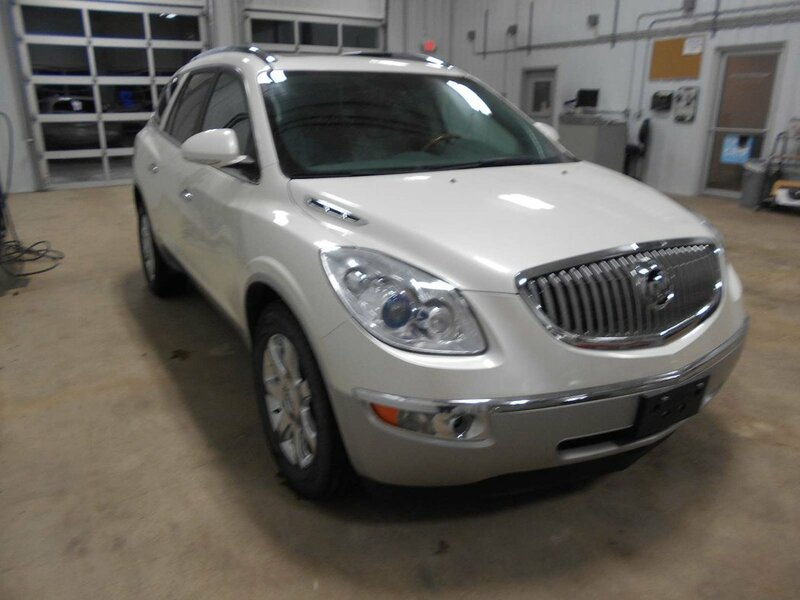 Check out this 2010 Buick Enclave! 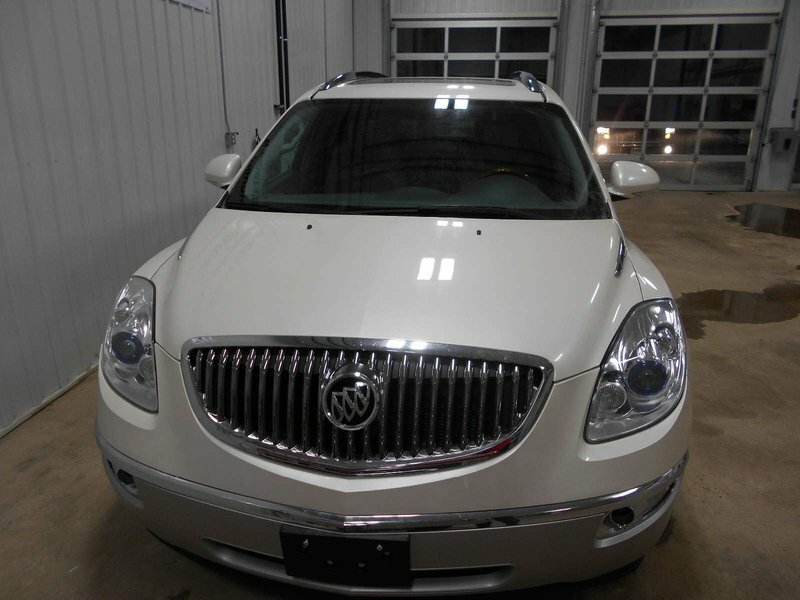 This vehicle is absolutely beautiful and well maintained, it is perfectly priced! 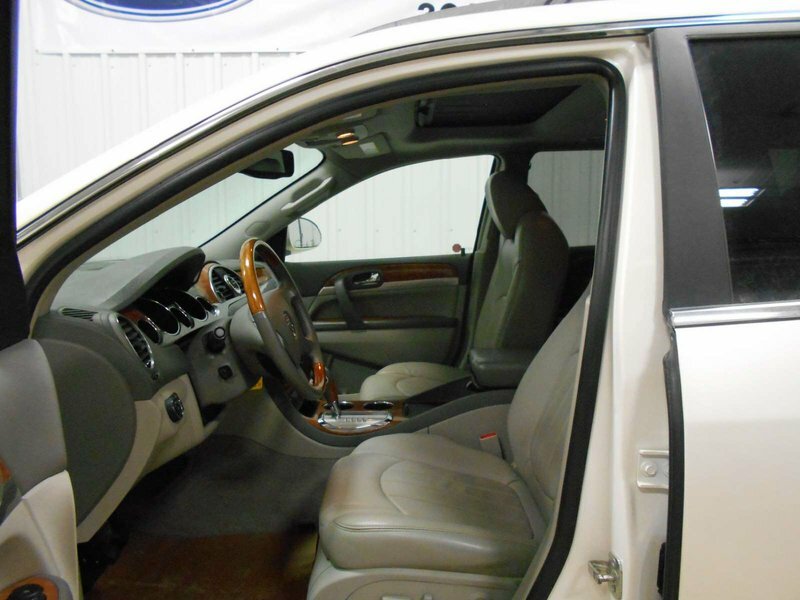 Easy financing available, call or stop by for a test drive!